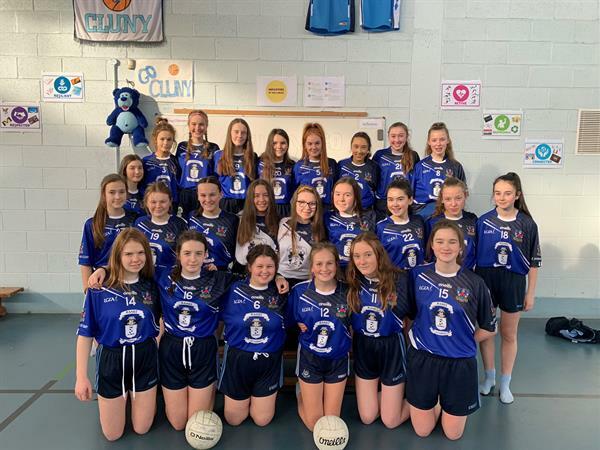 On Friday 25th January 2019, 1st year and Junior GAA teams got a chance to show off their new GAA jerseys. GAA was introduced in St Joseph of Cluny just last september and it has proved to be a huge success. 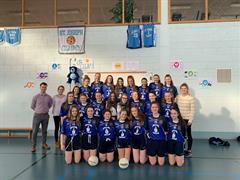 Mr McLaughlin one of the teacher's who helped lift the GAA of the ground said "there has been a huge effort to get GAA up and running in our school and we are delighted that the girls have the opportunity to now wear a team jersey. We'd like to thank in particular Randzacademy for their sponsorship". Students train on the Cuala GAA grounds each week. 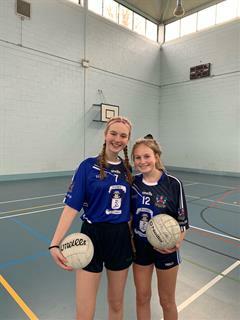 Junior and 1st year teams train between 4.30 and 5.30 every Wednesday and Senior and 1st year teams train between 4.30 and 5.30 every Thursday. 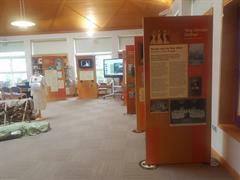 Along with Mr McLaughlin, Ms Cronin and Ms Rogers also help out at the training sessions. So far this year students have been playing friendly matches which hopefully will give them lots of preparation for the league next year. 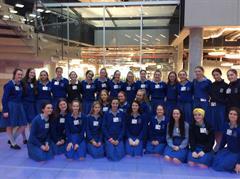 TY students visited Microsoft to take part in their dream space workshop.